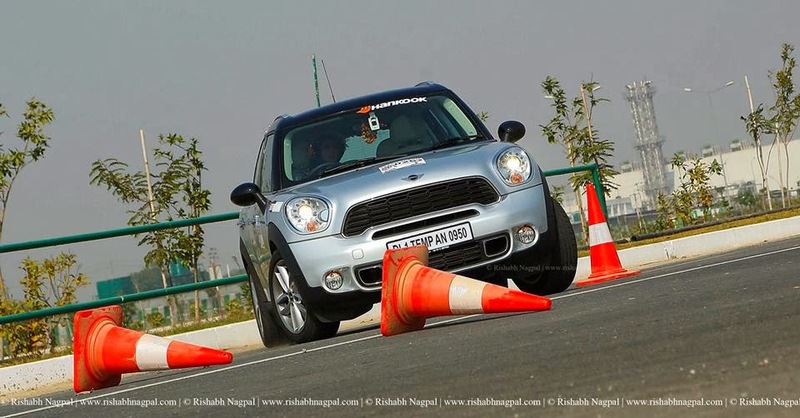 The first edition of 2014 of Speed Sprint will be held in Agra, UP on 9th February 2014 and is also called as the TAJ Speed Sprint 02'14 for obvious reasons. So what is Speed Sprint? Speed Sprint is a single stage sprint rally that is run on tarmac surface. The track varies in length from 4 km to 7 km. Speed Sprint is run in three categories, Zip, Zap and Zoom. All three categories use the same track. Zip is for normal road going cars with or without tuning or modifications. Zap is for rally prepared cars. 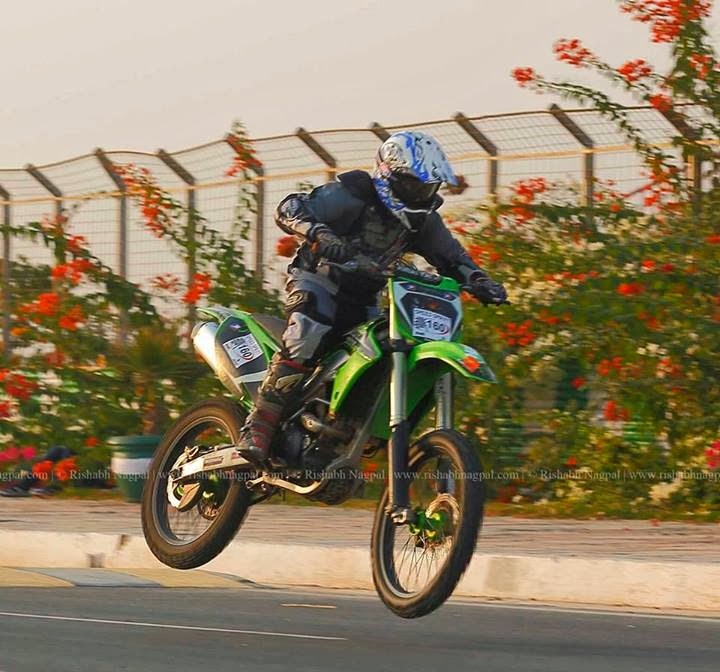 Zoom category is for two wheeler participants. You can drive any vehicle including normal road going cars. Each category has groups based on parameters like engine capacity, ladies, local, open etc. 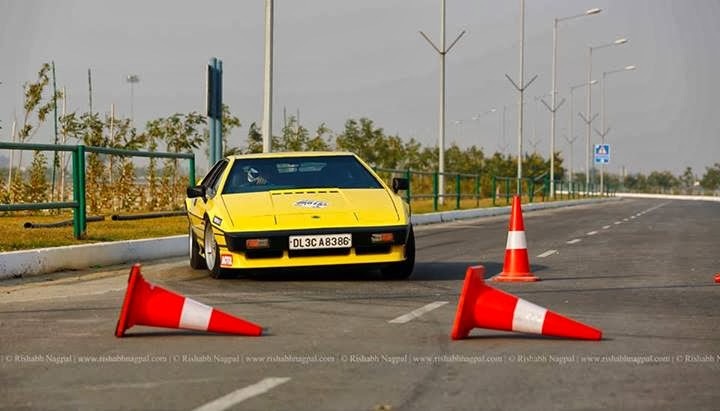 Any one with a valid driving license can enter Speed Sprint with vehicle(s) of their choice. With each entry – slot – two runs of the track are allowed. Best time of the two runs is taken for results.Multiple slots in one class or group or multiple groups can be booked. You can also run a rally car in Zap as well as Zip category. No restriction on modifications. Only engine capacity determines your group.